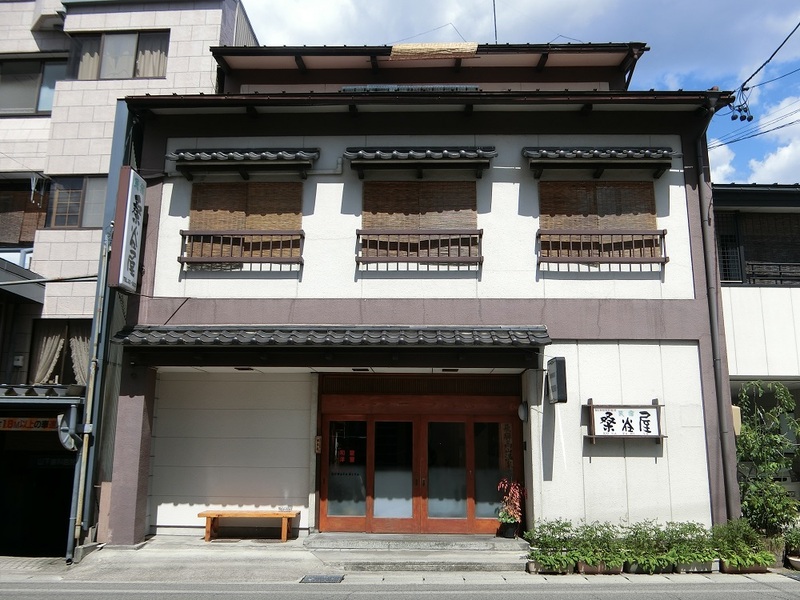 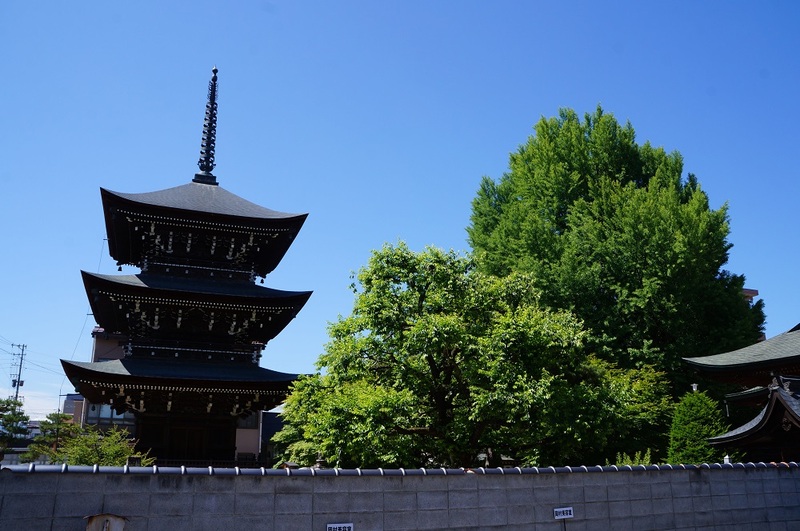 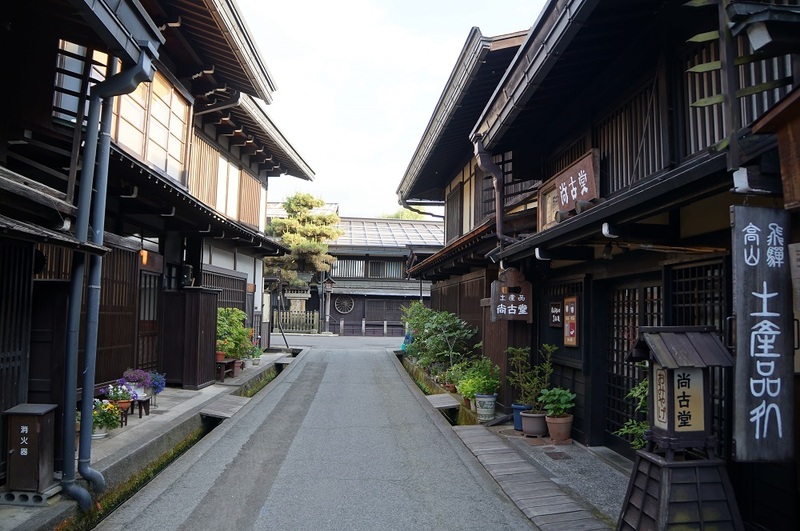 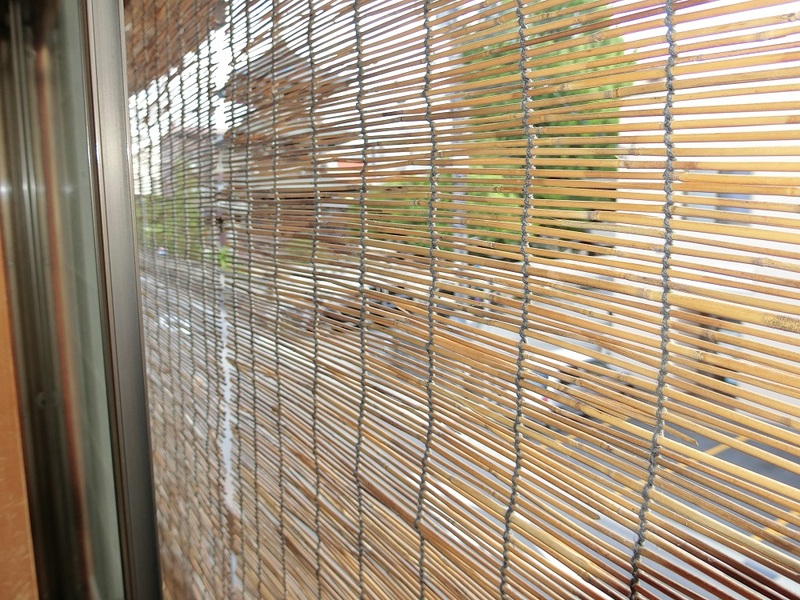 Description: Located in the heart of Takayama City, facing the east-gate of Kokubunji, the oldest temple in Takayama. 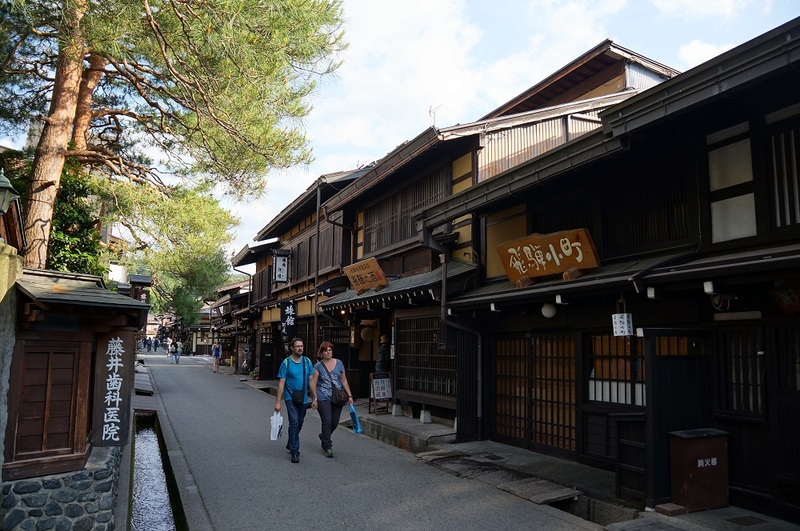 Easy access to the tourist sites such as the morning market and the preserved old city district with its many wooden houses built in the 17 century. 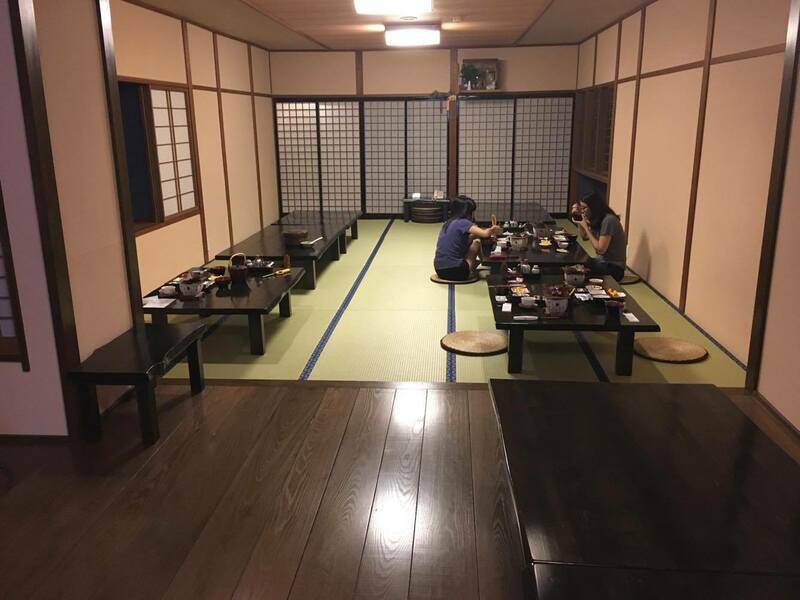 With a relaxing atmosphere, will make your stay comfortable, the style of the rooms and internal is simple, clean and very comfortable.They do have Dinner and Breakfast plan or Breakfast only plan or no meals plan. 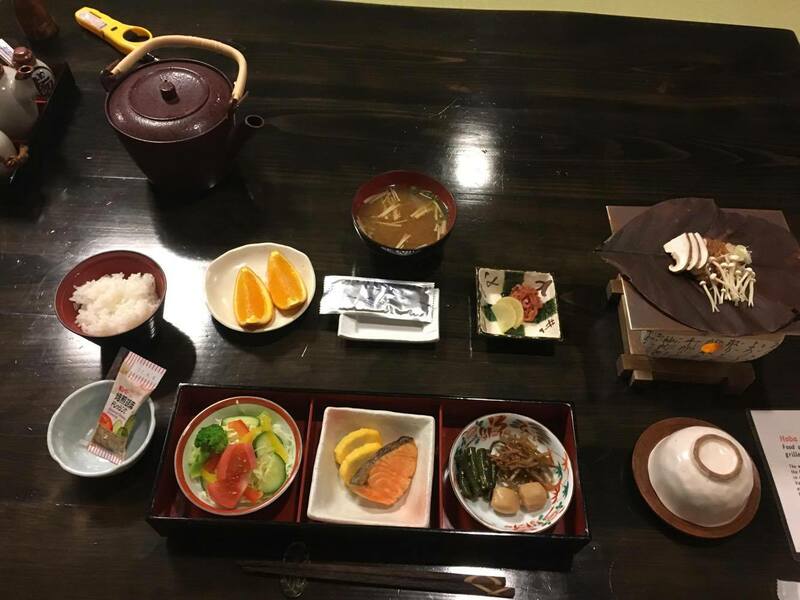 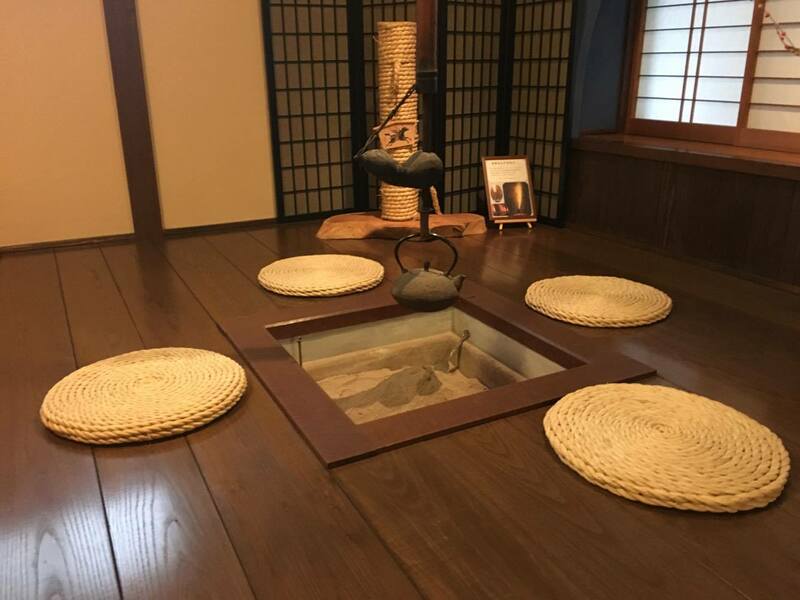 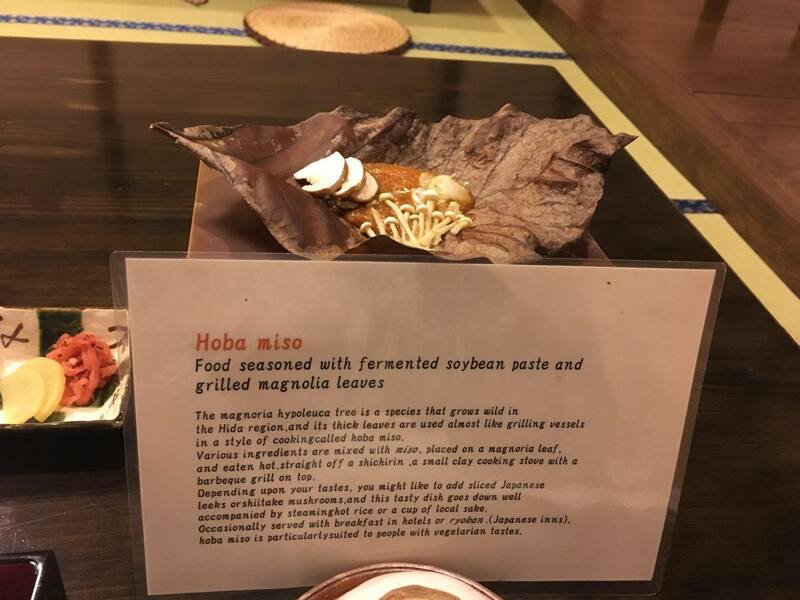 The breakfast will be served in the dining room, where you can see and take photos to the irori close by, a Hoba miso is served which is traditional in Takayama, very delicious! 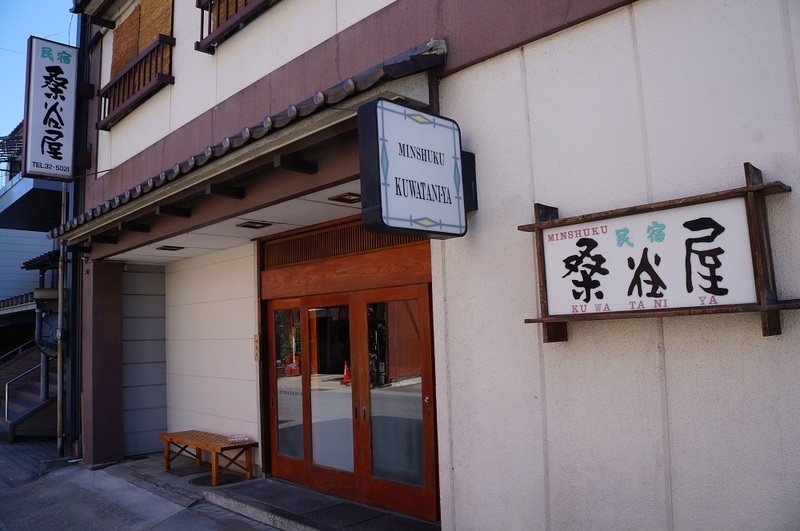 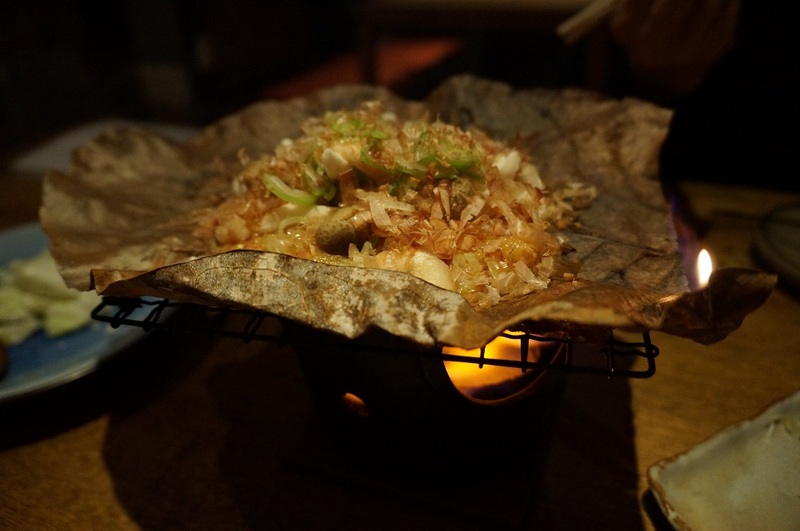 About dinner is also served at the dining room and you will be served Hida beef. 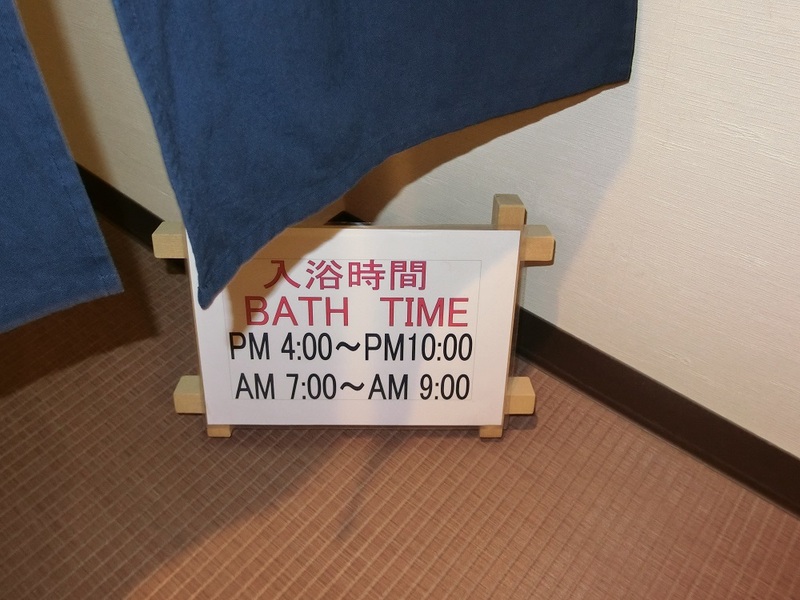 Please let us know which stay plan you would like to request. 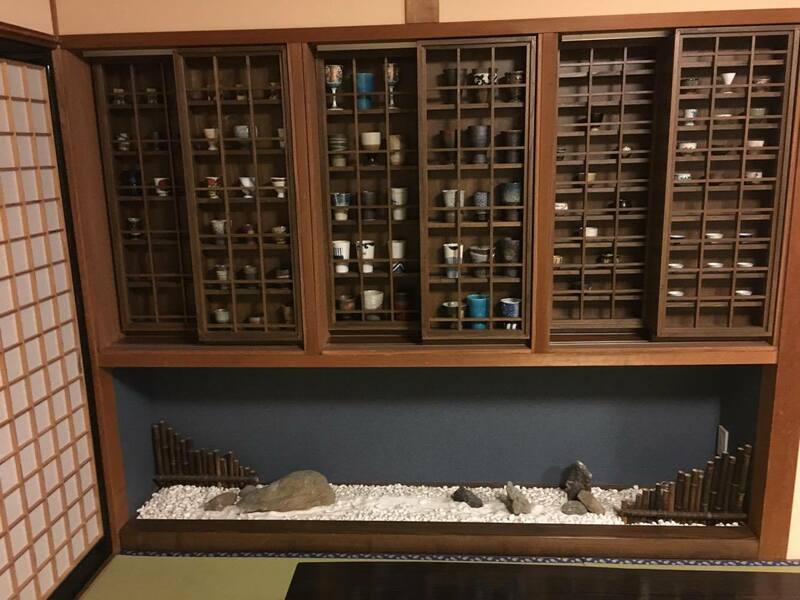 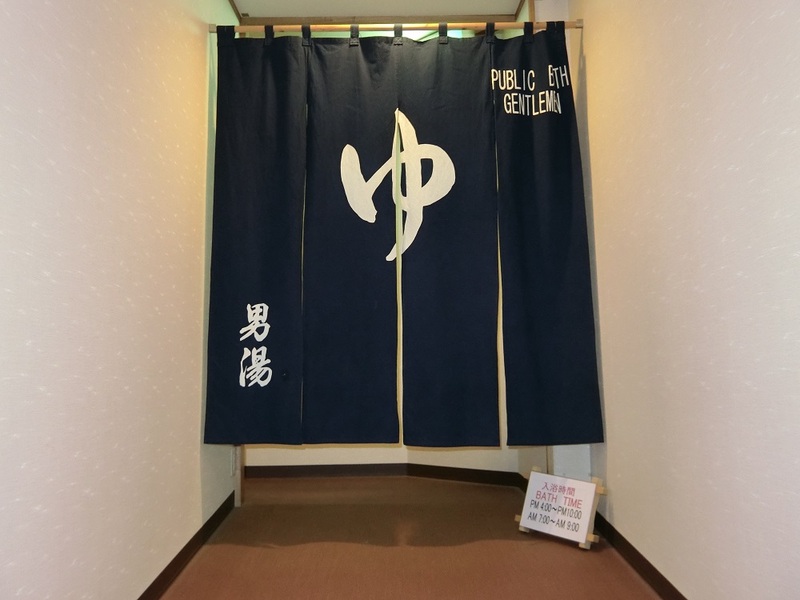 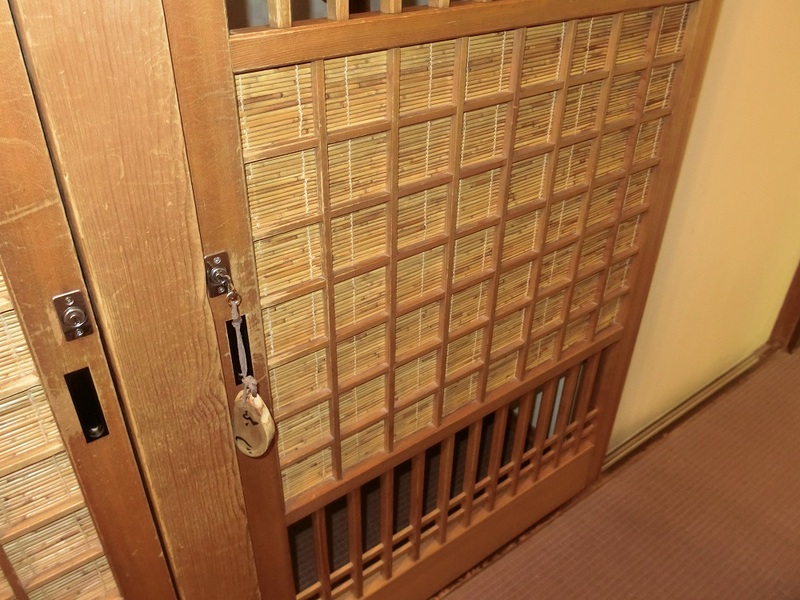 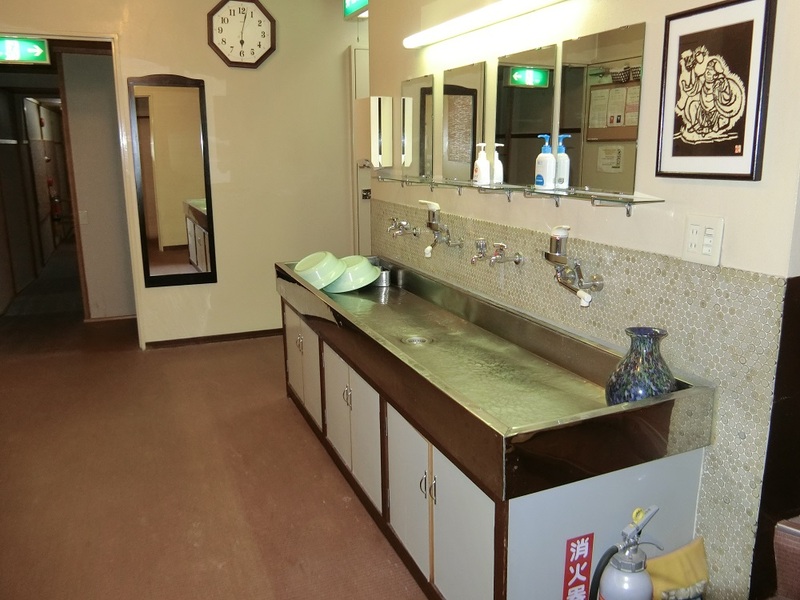 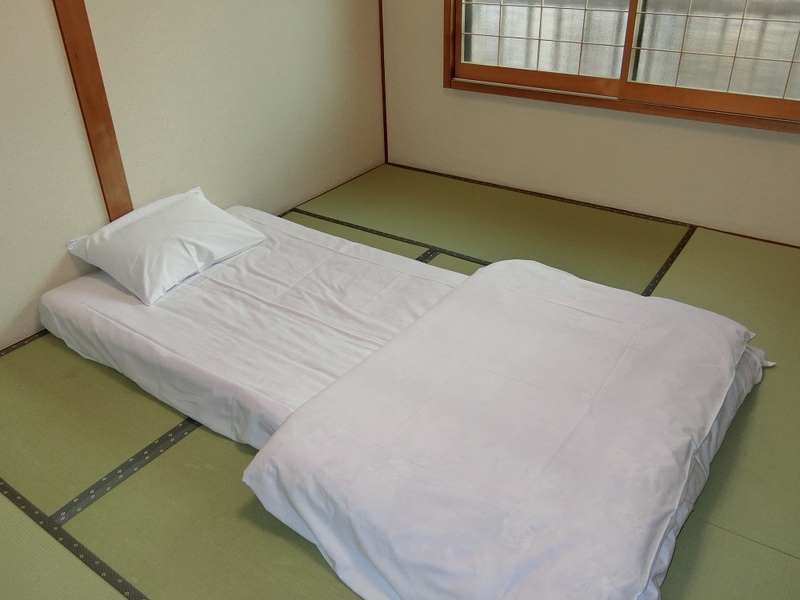 The rooms are Japanese and Japanese-Western style and some of them do have private bath and toilet in the room and the other rooms without private bath or toilet. 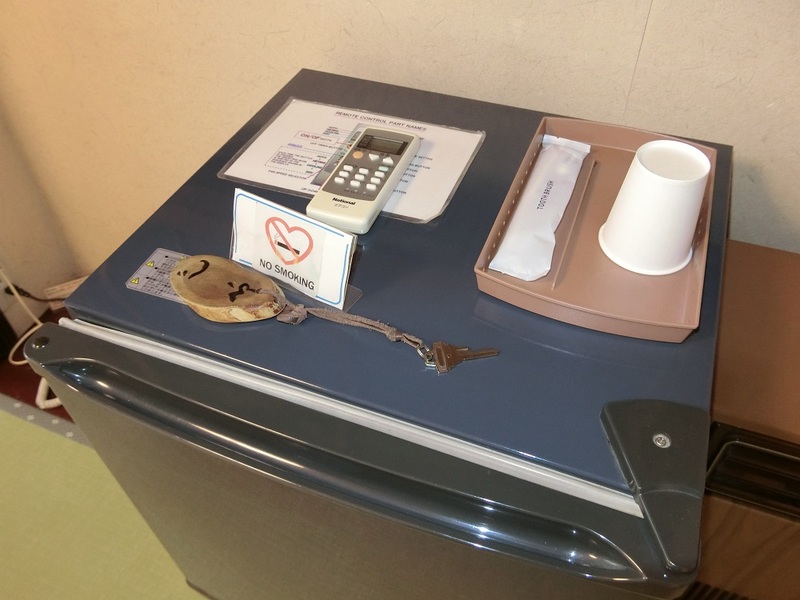 Please note that all rooms do have key lock. 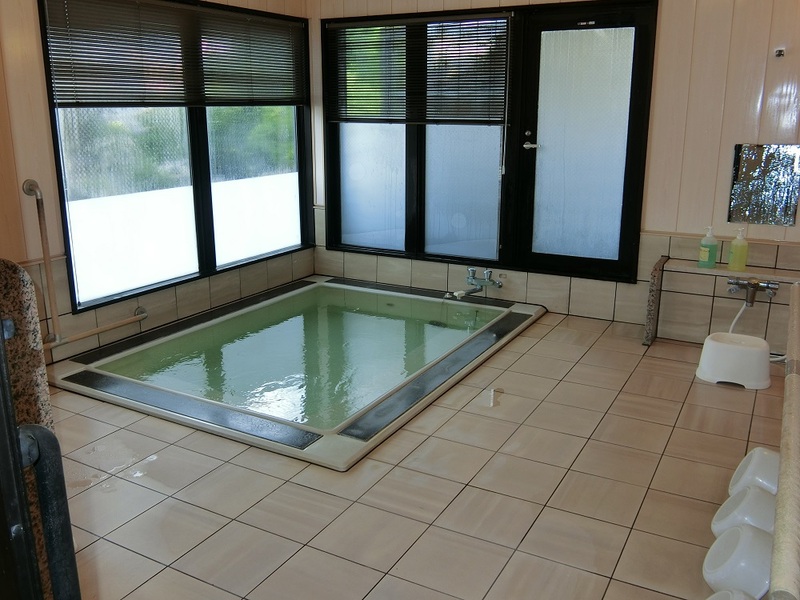 There are also two share bath separate by gender. 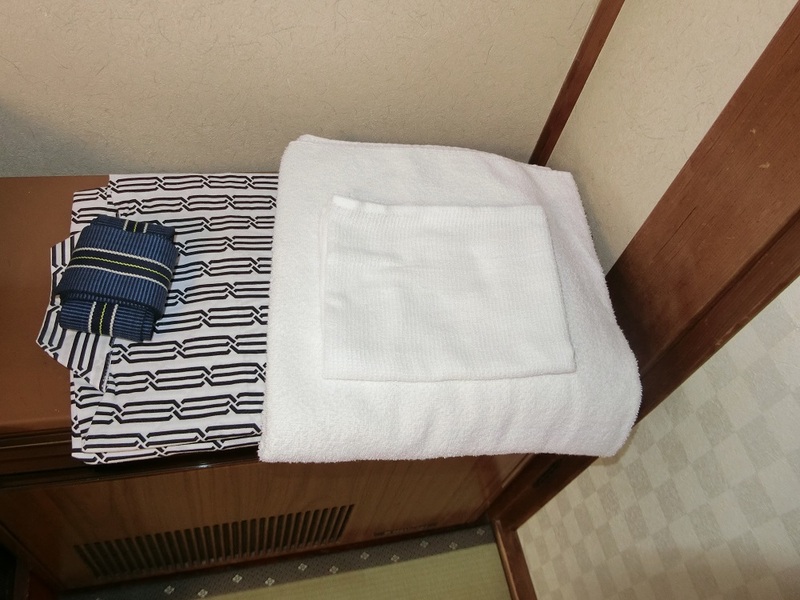 The staff will give a warm welcome when you check-in and explain how to reach the rooms, bath and dining room. 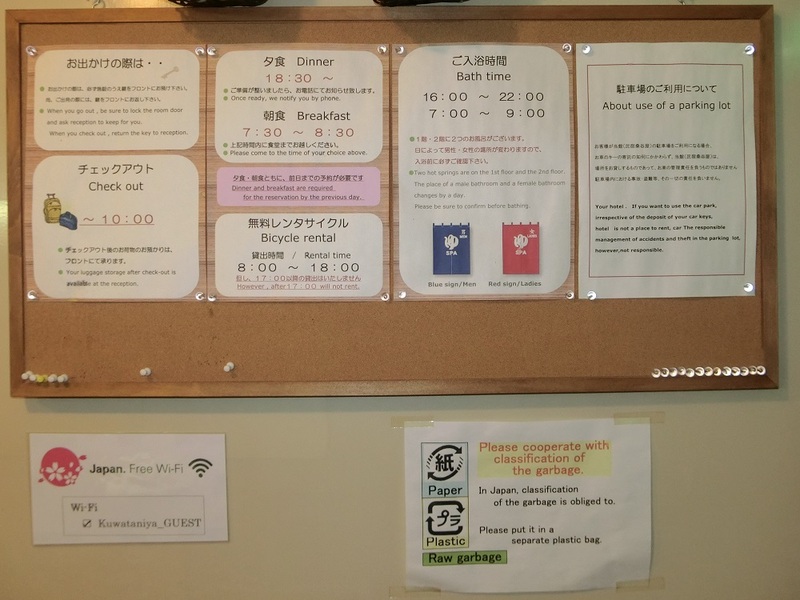 For the guests who stay can use the bicycle for free. 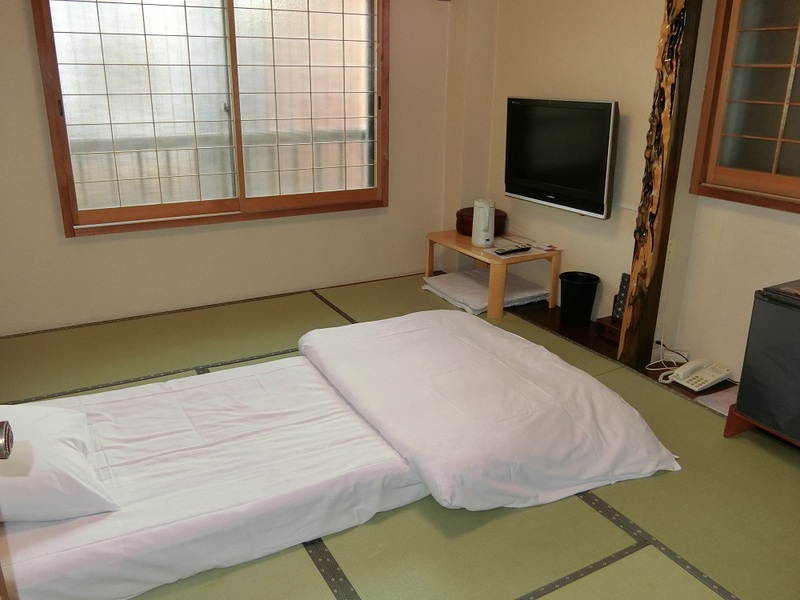 Cancellation and prepayment policies vary according to Minshuku Kuwataniya and us. 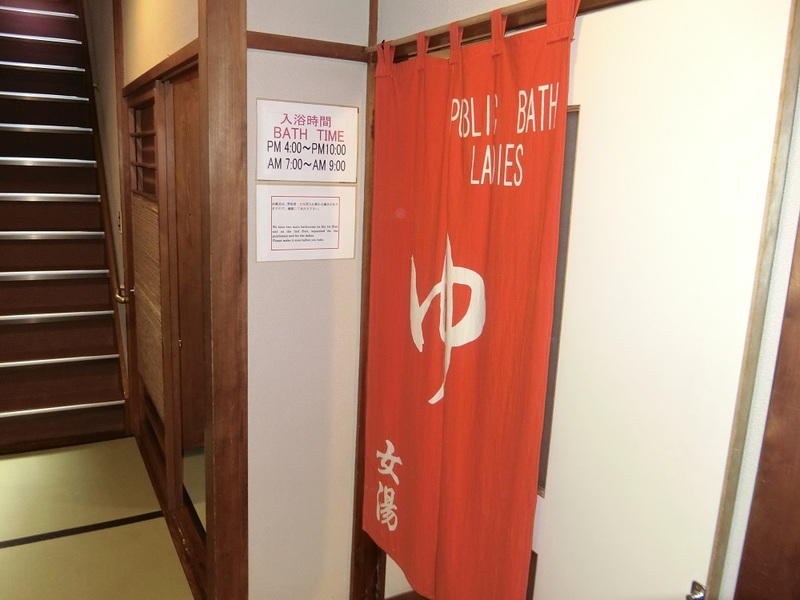 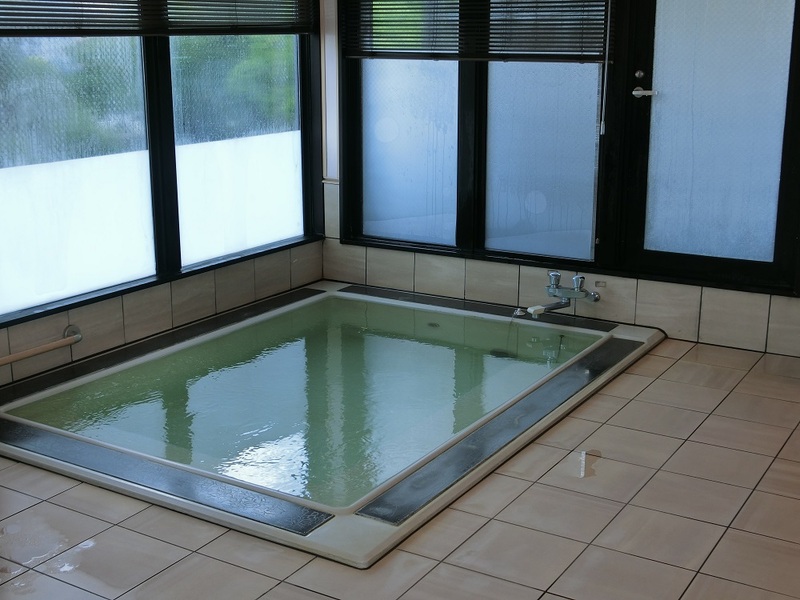 Enjoy the the quiet atmosphere while relaxing in the hot spring baths!